MOSCOW (Sputnik) - The Chairman of the Local Organizing Committee for the 2018 FIFA World Cup Arkady Dvorkovich has said that Russia showed it is "an open, friendly and safe country," an image that will be the main legacy of this year's tournament. MOSCOW (Sputnik) – Russia reserves the right to respond to the new US anti-Russia sanctions and may review trade deals, Russian Prime Minister Dmitry Medvedev said Monday. 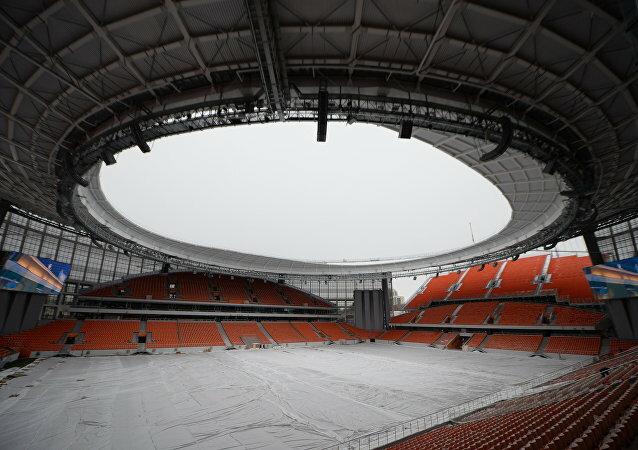 YEKATERINBURG (Sputnik) - The construction of the Samara Arena, which is being built for the upcoming FIFA World Cup in Russia, should be completed by April 25, Russian Deputy Prime Minister Arkady Dvorkovich said. NOVOGORSK (Moscow Region) (Sputnik) - Alexey Sorokin will remain the director of the Local Organising Committee (LOC) of the 2018 FIFA World Cup in Russia, while Russian Deputy Prime Minister Arkady Dvorkovich will replace Deputy Prime Minister Vitaly Mutko as the LOC's chairman, the latter said on Tuesday. The official quipped that instead of engaging Russia in discussion on important issues, US officials are frantically trying to avoid Russia's in the tiny Swiss village, home to the ongoing World Economic Forum. Russia's foreign partners for the Nord Stream 2 expressed a desire to stay in the project, thus indicating that the project is commercially effective. 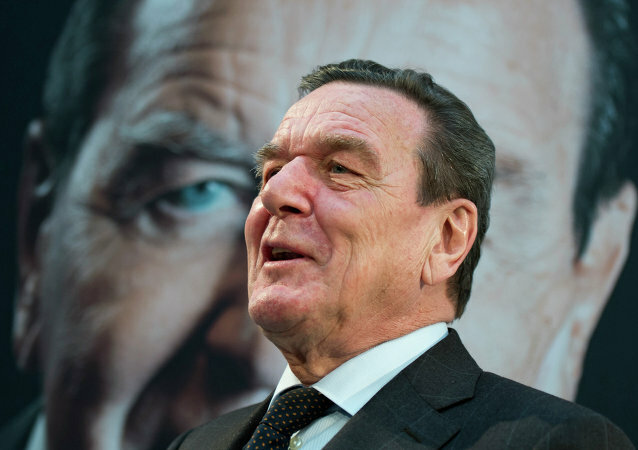 Russian Deputy Prime Minister Arkady Dvorkovich praised the nomination of former German Chancellor Gerhard Schroeder for the board of directors in Russian oil company Rosneft amid harsh criticism from European politicians. Deputy Prime Minister Arkady Dvorkovich stated that Russia will deliver 24 million tonnes of oil to Belarus in 2017 in accordance with the indicative balance. The deal on the acquisition of Russia’s Eurasia Drilling Company (EDC) by US-French oil services giant Schlumberger has stalled due to the unpredictability of the US sanctions on Russia, Russian Deputy Prime Minister Arkady Dvorkovich said Friday. 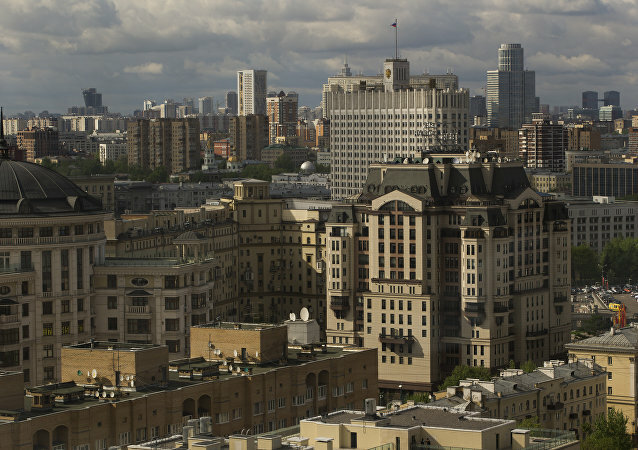 Deputy Prime Minister Arkady Dvorkovich said on Tuesday that Russia's Federal Antimonopoly Service (FAS) is scrutinizing the Schlumberger company's intention to acquire a majority stake in Russia's Eurasia Drilling Company (EDC). Russia expects that a Turkish delegation will arrive soon in the country with an inspection to assess the quality of Russia's meat and dairy products, as the recent cancellation of Turkish inspectors' visit was caused by technical issues, Russian Deputy Prime Minister Arkady Dvorkovich said Saturday. Russia may keep its restrictions on tomato imports from Turkey for the next three-five years while the country develops its own tomato grower industry, Russian Deputy Prime Minister Arkady Dvorkovich said Wednesday. 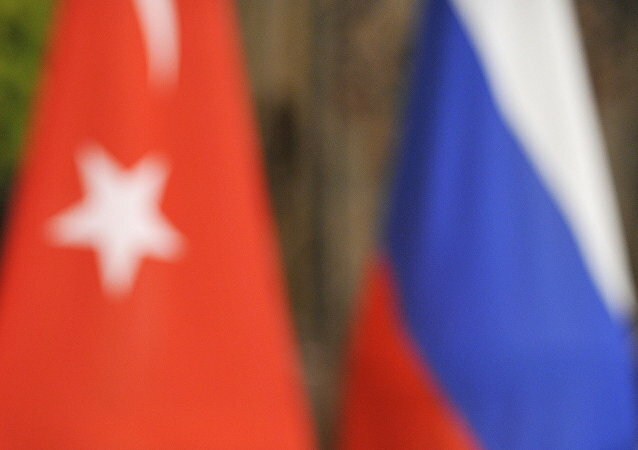 Russia and Turkey expressed their desire at a meeting in Moscow to lift most mutual restrictions regarding agricultural product deliveries as soon as possible, the Russian government said in a statement Tuesday. Russian Energy Minister and Belarusian Deputy Prime Minister have signed documents to settle gas disagreements between the two countries. 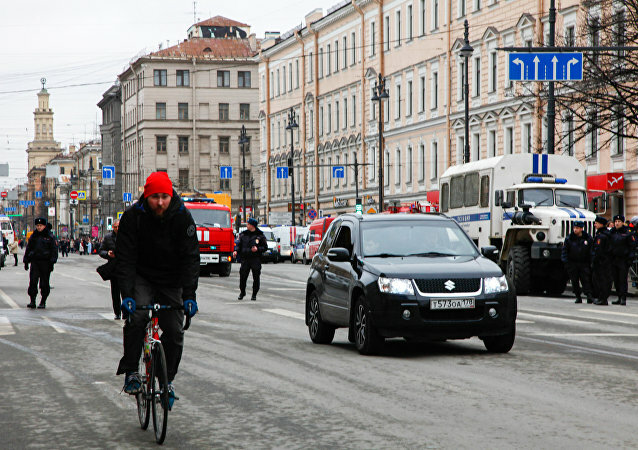 Russian Prime Minister Dmitry Medvedev will sign a new metro transportation safety act two days after a bombing attack in St. Petersburg killed 14 people, Deputy Prime Minister Arkady Dvorkovich said Wednesday. Foreign Minister said that Italy will try to ensure that its participation in the St. Petersburg International Economic Forum (SPIEF) in June is at the same high level as it was in 2016, when the country's delegation contained then-Prime Minister Matteo Renzi. Russia was prepared for info outbursts ahead of the upcoming 2018 FIFA World Cup, especially from the United Kingdom, Russian Deputy Prime Minister Arkady Dvorkovich said Saturday.